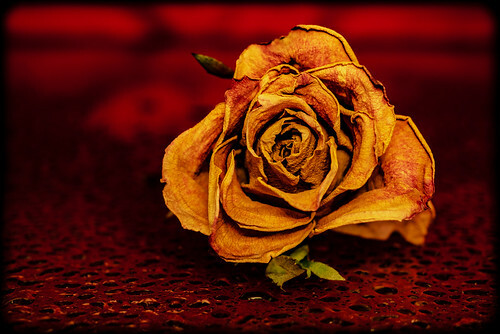 The beauty in a decaying and withered rose. . .